Come and discover the neighbourhood of Residensi Enesta Kepong and learn about the life, malls, and people in the area. Find out more about the schools and properties that are available in the area. Browse through our superb properties For Sale in Residensi Enesta Kepong. Browse through our superb properties For Rent in Residensi Enesta Kepong. Residensi Enesta Kepong is part of the Federal Territories Affordable Housing Scheme (RUMAWIP) project, located behind eNESTa Kepong. It is developed by Thriven Global together with Amona Group. 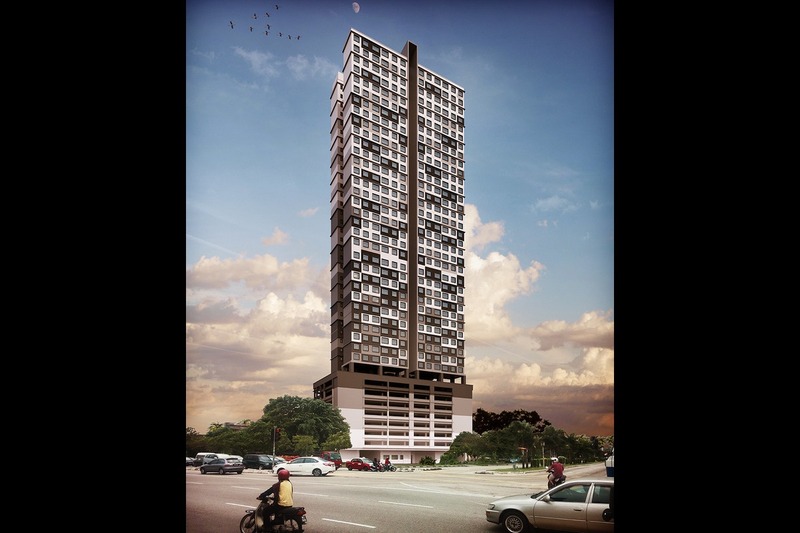 This Bumi lot development resides in front of Jalan Kepong, close to the hectic Kepong town. One can also access the place via Pintasan Segambut. This 42-storey low-dense building consists of 254 units in total. To add, every floor will be occupied with only 8 units. Each unit has 3 bedrooms and 2 bathrooms, with a standard built-up size of 803 sf. Not only that. Two water heaters and and air conditioner points will also be made available for each unit, which is priced at RM300,000. 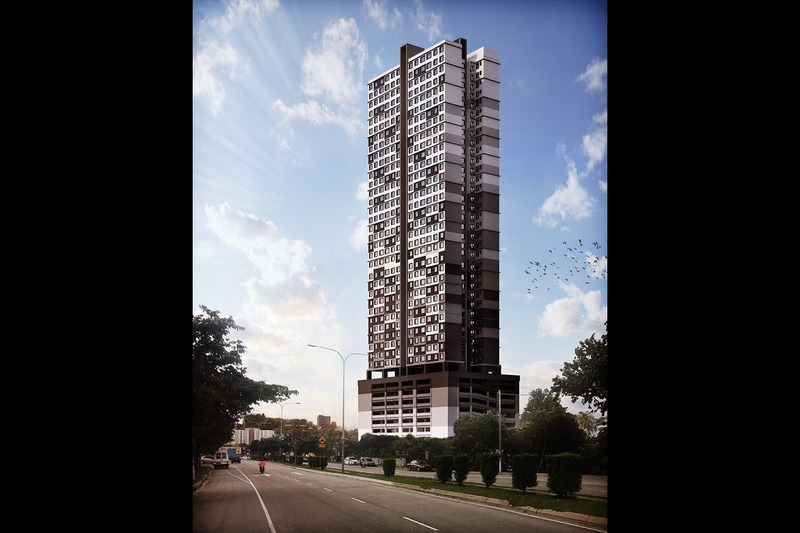 Level 8 of Residensi Enesta Kepong will be solely for facilities. In a local daily statement, the developer said that it will be providing a comprehensive range of facilities which include a swimming pool, kids’ pool, gymnasium, multipurpose court, children’s playground, meeting room, barbecue pit, reflexology path and meditation deck. This is definitely a great deal for an affordably-priced unit. Apart from that, there will also be parking bays at level ground to seventh. As for amenities, one will surely be pampered with convenience. There are a few shop lots that can fulfill residents' daily needs like banks, eateries, groceries, petrol stations, convenience stores and more. AEON Metro Prima is not that far away too. One also easily drive to Kuala Lumpur city centre via Jalan Kuching, which is approximately 6 minutes away from Residensi Enesta Kepong. Targeted to be completed by the third quarter of 2020, this is a good offering for first-time homebuyers. They will only need to pay RM5,000 when signing the agreement, and the balance of RM25,000 will be paid monthly within 24 months, without any interest rate. On top of that, the developer will also bear the cost of legal fees for Sale and Purchase Agreement, as well as loan agreement. So, don’t miss out on this great offering! With PropSocial, everyone can now find their dream home. Looking to buy, sell or rent a home of Residensi Enesta Kepong? Fill in your details and we will get right back to you!